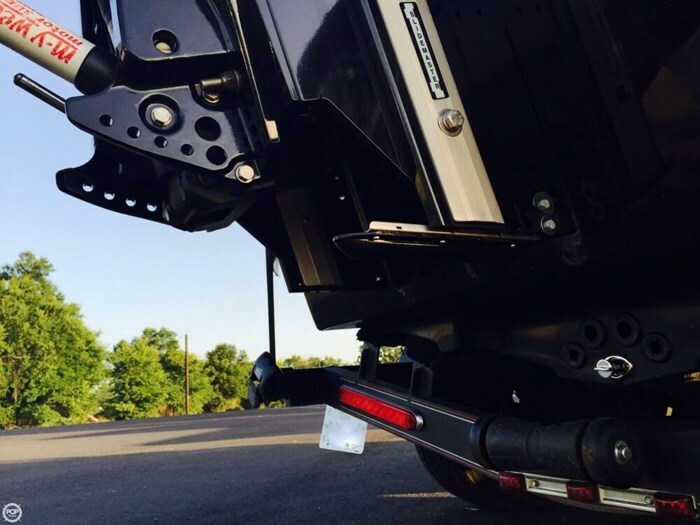 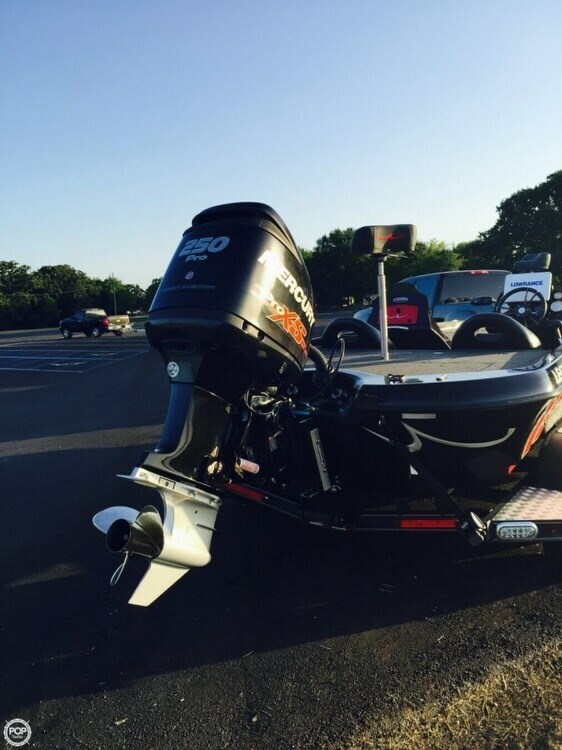 The motor is the hot Pro XS 250 HP Mercury outboard with direct injection. 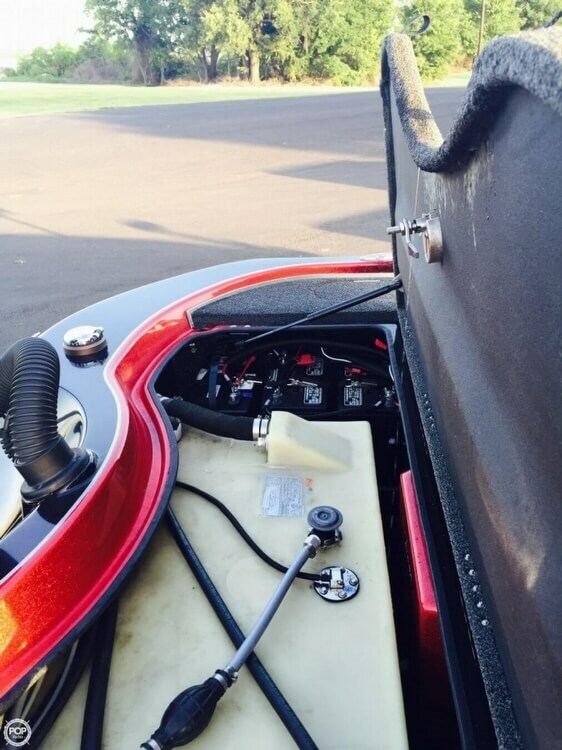 The owner estimates 200 hours, but a quick plug in at the dealer will verify this. 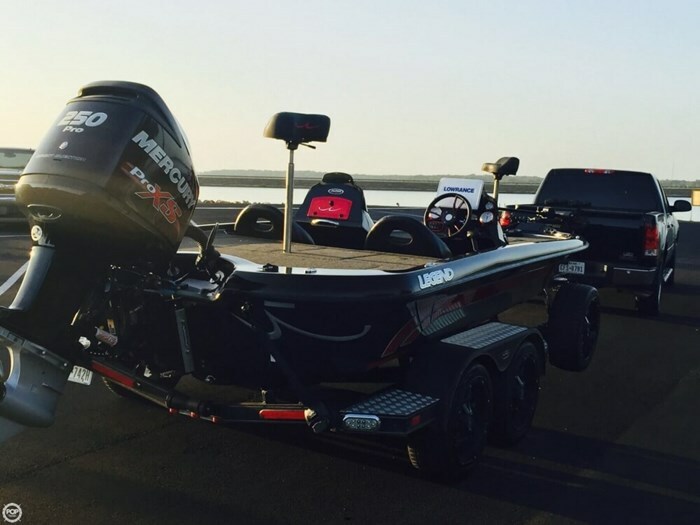 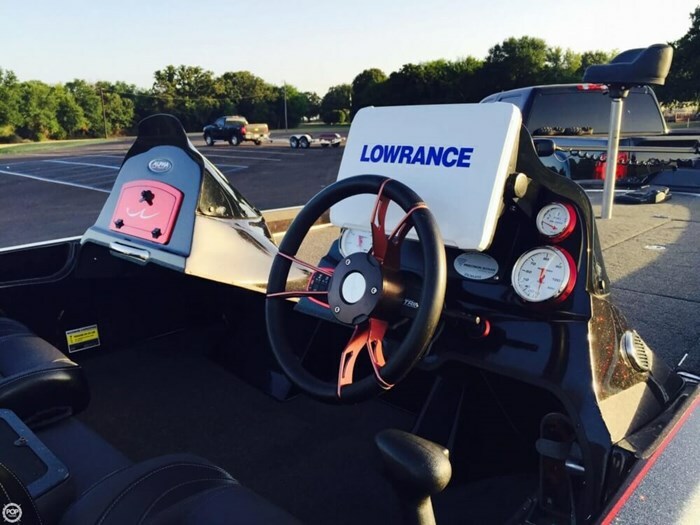 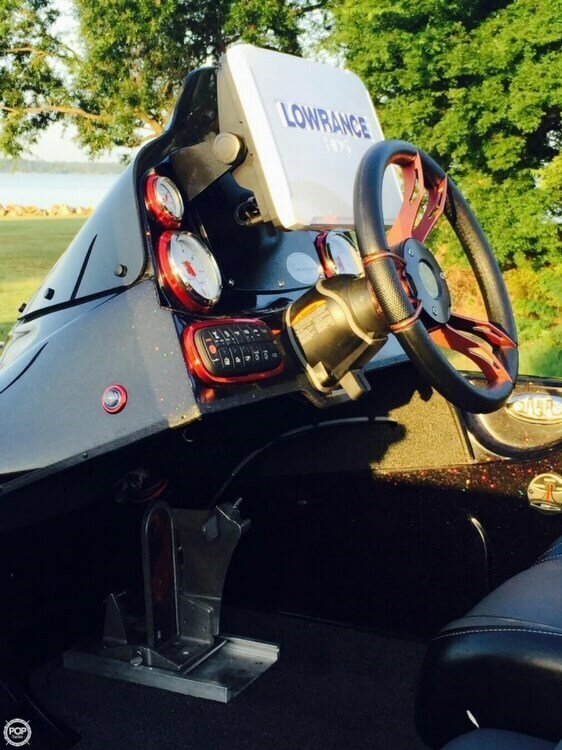 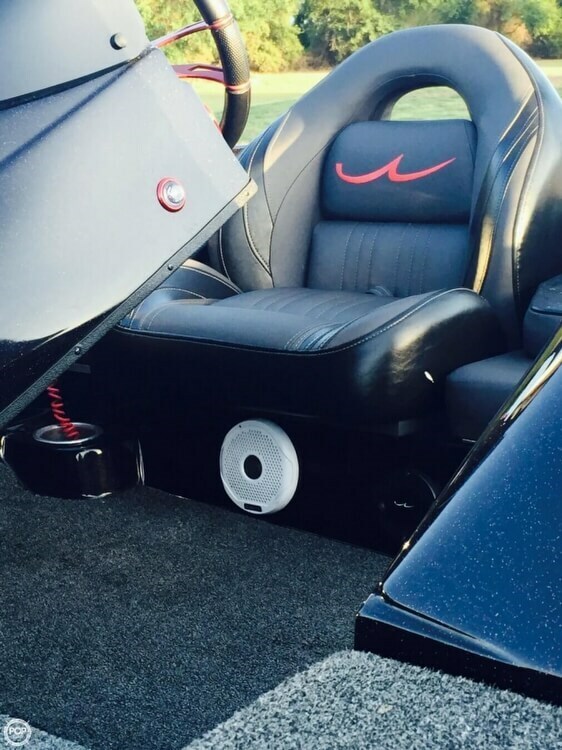 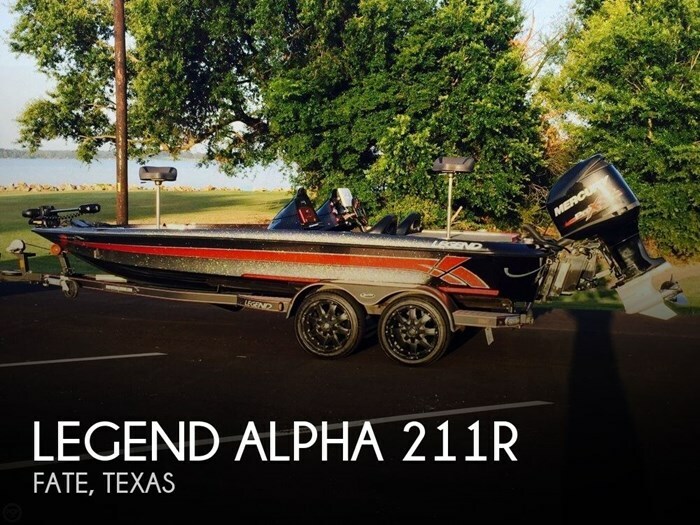 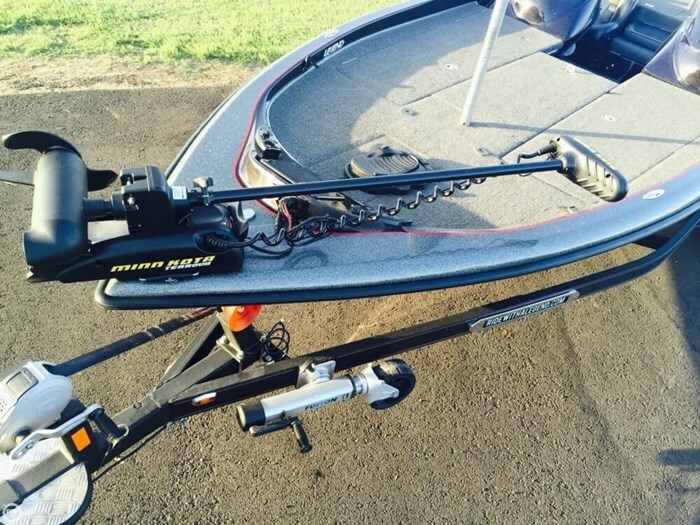 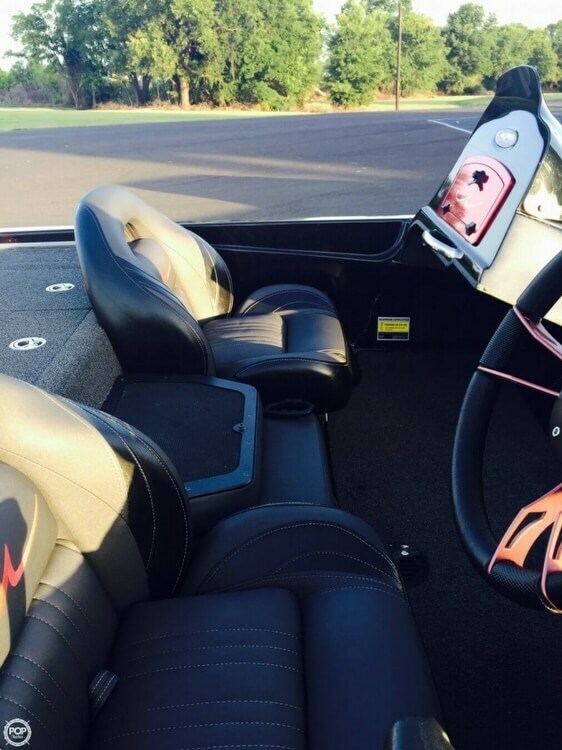 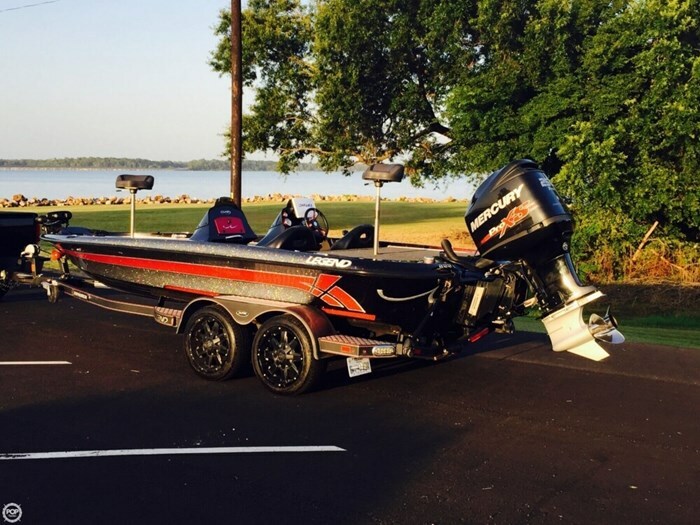 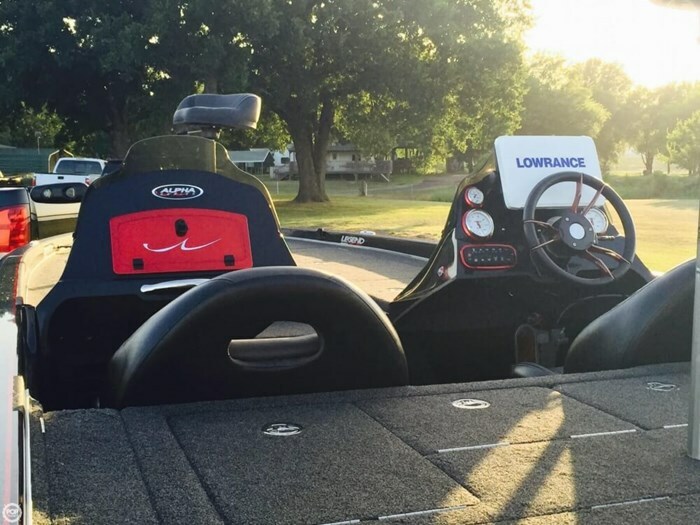 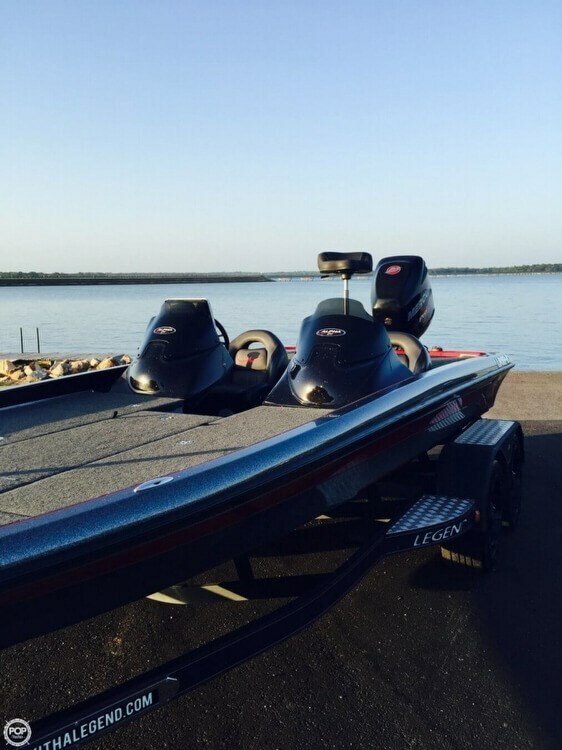 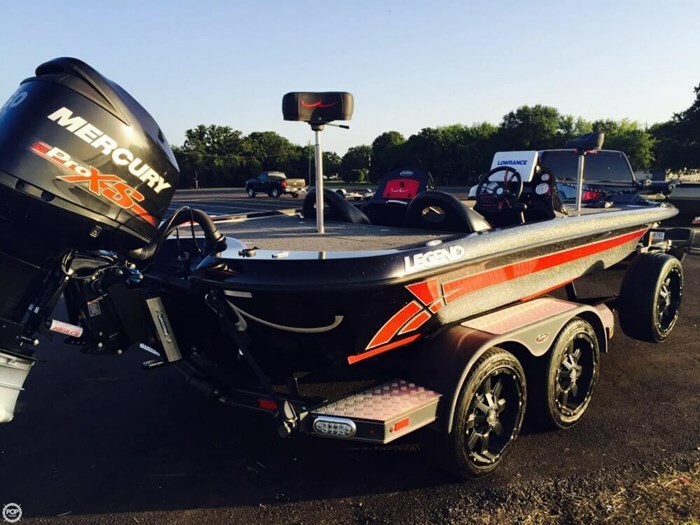 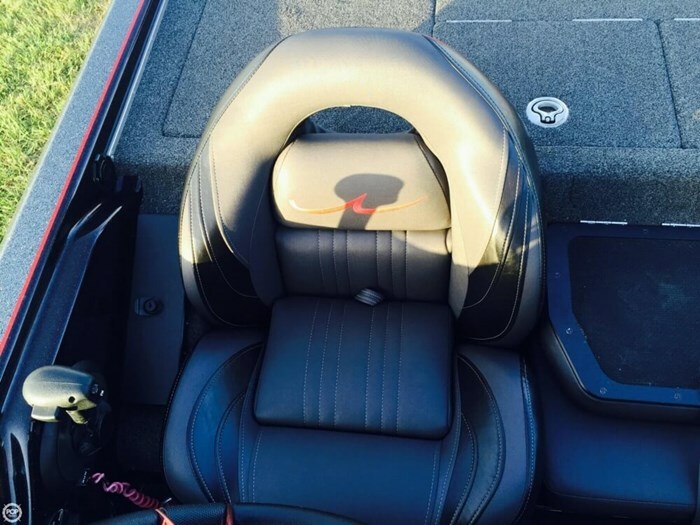 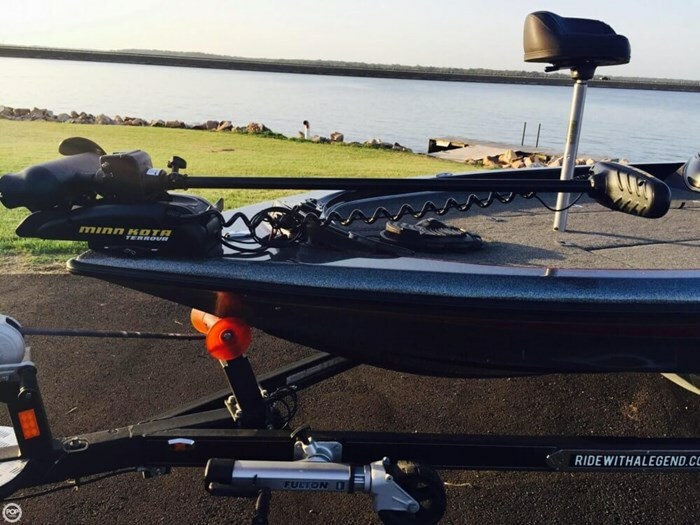 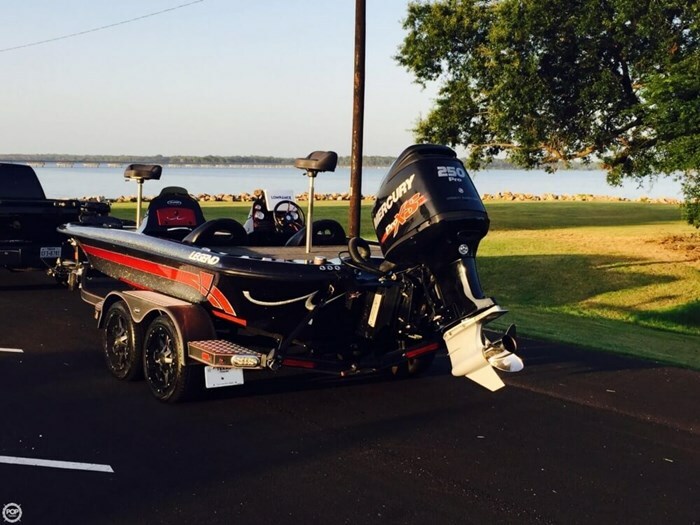 This 2014 Legend Alpha 211 bass boat has always been kept inside. 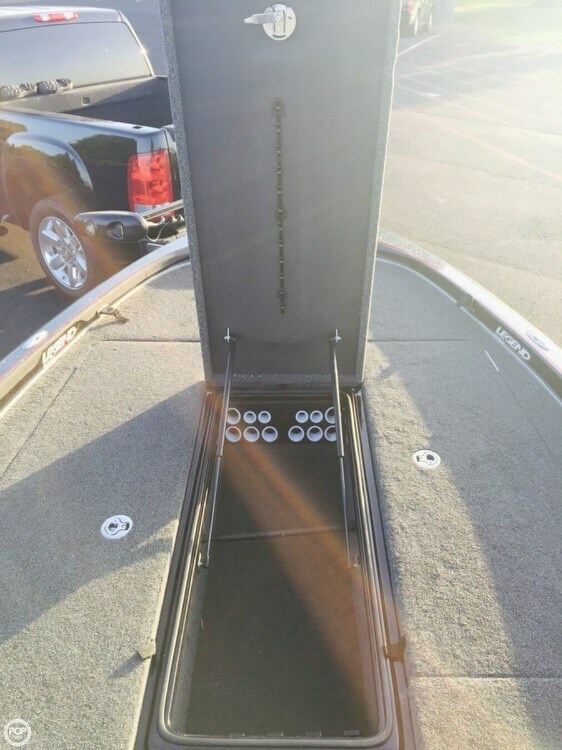 There is also a storage cover for it. 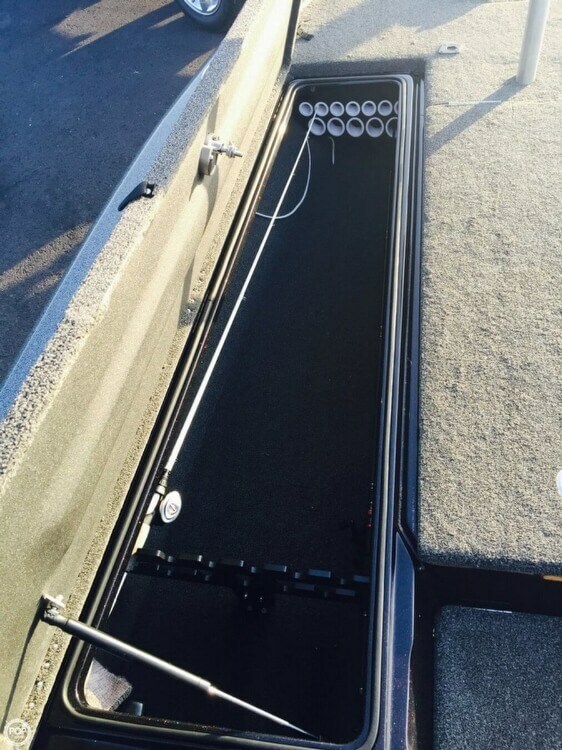 The boat is practically immaculate according to the owner. 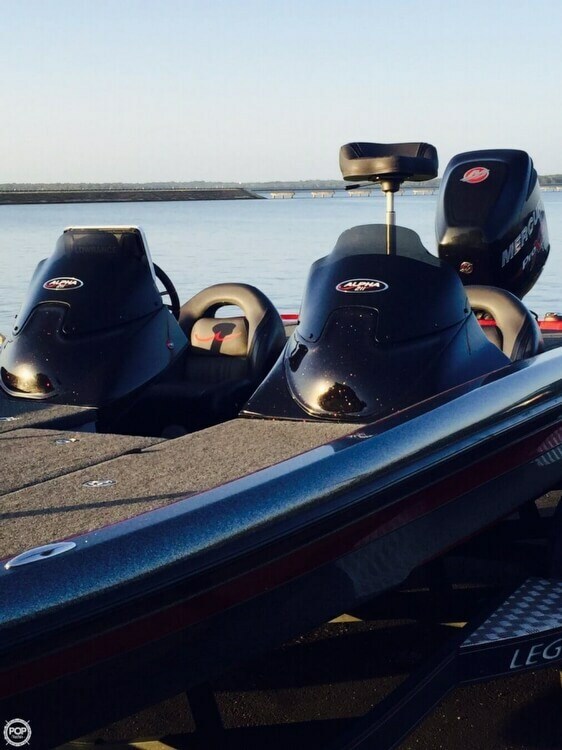 He cannot find flaws on the boat.